Download Music Mp3 titled "Haba" by #Morell, this song was produced by Kahli Abdu. Click the below link to download and listen to Haba. 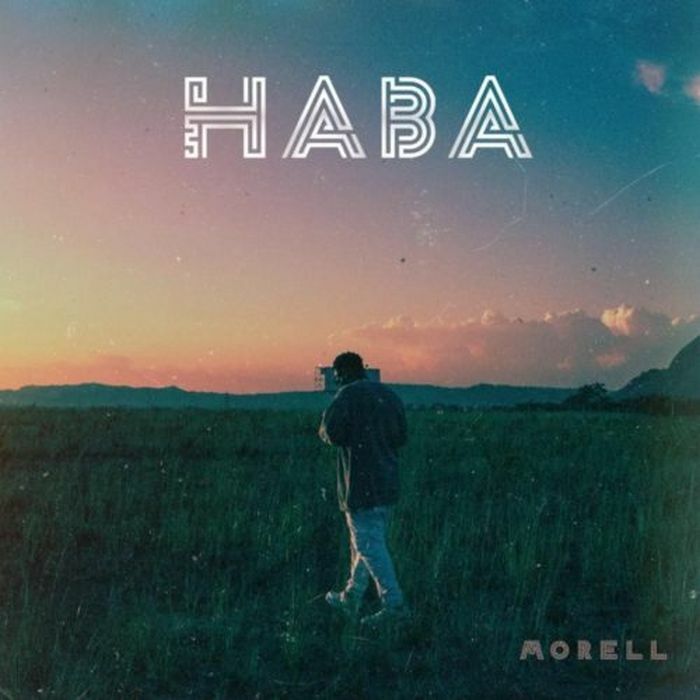 Rapper Morell all the way from Northern Nigeria dishes out a new single titled “Haba“.